Commemorating the legacy of President Lennart Meri – as well as the 100th anniversary of Estonia’s independence – leaders and thinkers gathered from across Europe at the 12th annual Lennart Meri Conference (LMC) from June 1 to 3. 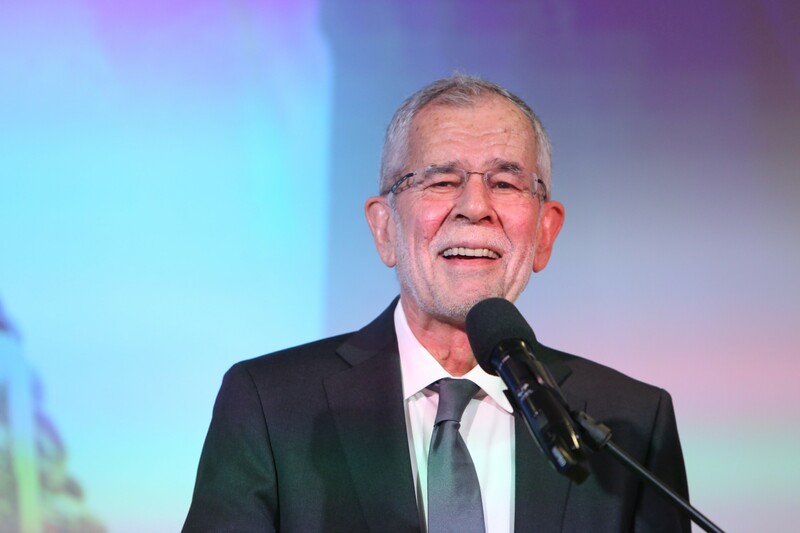 Austrian president Alexander Van der Bellen opened this year’s conference with reflections on his own family ties – especially his roots in Estonia, the country where his parents met, were married, and lived for two decades. Van der Bellen argued each that even though each European country may be unique and individual, this diversity is not incompatible with a sense of unity; he called on Europeans not to let nationalism or regionalism divide them or to allow the mistakes of the past to resurface. There is no looking forward without reflecting on the past. This year’s conference opened with the question “Who owns history?” Panelist Marek Tamm from Tallinn University flipped this question around, arguing that “the past owns us.” With the rapid growth of “fake news” and disinformation, the way we in Europe and the transatlantic space treat our relationship with the past is even more important. 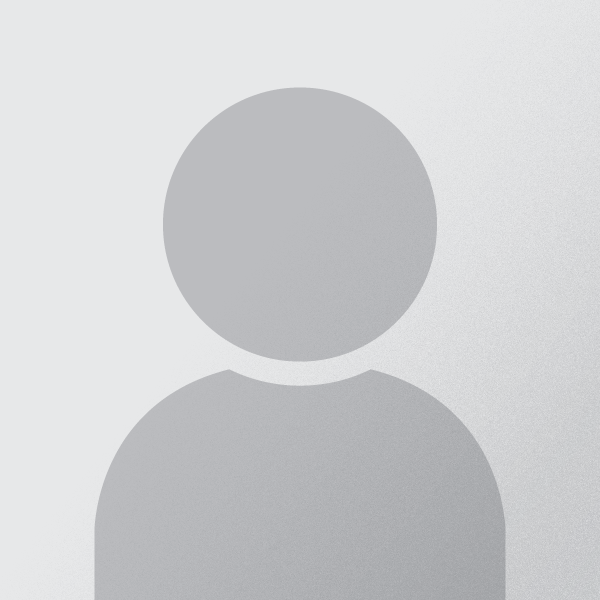 Guardian columnist Natalie Nougayrède pointed out that “fake news” can also mean “fake history”, observing that there is now a lack of consensus on “historical notions” that were once considered to be solid facts. To foster the emergence of such consensus, Nougayrède suggested a focus on Europe’s historical accomplishments, rather than its legacy of bloodshed and violence. Former Danish Foreign Minister Uffe Ellemann-Jensen emphasized that the “new tensions” in Europe are not new; they are a reframing of things that have already happened. He called for leaders to stand up to and expose these new narratives; it is not enough to merely oppose them. This problem, he argued, is exacerbated for young people, who are becoming overwhelmed by the rise of fake news. In the many discussions on the convergence of the past and the future at the conference, a refocusing on values proved to be both a dominant theme and a proposed solution to challenges that institutions like the EU and UN face. Moderating the concluding panel on the purpose of the United Nations, Estonian President Kersti Kaljulaid challenged the panelists and attendees to focus on values which strengthen institutions, rather than relying on short-term fixes. Values are the way Europe overcame the wars that tore apart the continent and are what built the institutions, and values represent an excellent means to unify the diversity of Europe. According to Austrian President Van der Bellen, the duty of those in the audience as they return to their countries and institutions is to “pass the torch of Europe to the next generation that takes European values for granted.” Perhaps, as Polish Secretary of State for European Affairs Konrad Szymański pointed out, instead of a clash of values between countries, generations, and political beliefs, there is a clash of interpretation of values. He argued that Europe needs to make sure to allow for diversity while also emphasizing unity based on fundamental values. While it does no good to fixate on the past, using lessons from our history to approach both old and new challenges was a central theme at LMC. Many challenges and the tensions identified for the future are not new: Putin’s Russia, competition in the Arctic, and China’s growing economic power. Artificial intelligence and disinformation are not unique to 2018, but the rate at which these are developing and spreading is especially important as we look to the future. At the conference speakers focused on highlighting solutions to identify new ways of meeting the challenges that the world faces today. This year’s conference shed light on new ways to meet these and move forward with lessons from history. For example, former commander of U.S. forces in Afghanistan Gen. (ret) David Petraeus discussed the future of Afghanistan with Mariam Wardak, an advisor to Afghanistan’s Office of National Security. In this session, reflections on successes and mistakes during U.S. and NATO involvement in Afghanistan were joined by hopeful messages about engaging young people who feel little allegiance to warlords. This was also explored with regards to post-Putin Russia. During another night owl the panelists discussed the important role of the Russian youth in forming a post-Putin society. Historically, Russia has been unprepared for fast-paced political change and therefore it is crucial to work with and train the youth to reshape a Russia they want in the future. In a majority of the panels – whether plenary or breakout sessions – speakers and audience members alike focused consistently on youth engagement. If young people ultimately do not share the values that glue institutions together and unify countries with distinct national identities, then the outlook on the next 100 years may be bleak. LMC participants recognized that part of trying to predict the future means embracing uncertainty. However, prediction has its value. In an interactive session, author and TV host Nik Gowing asked the audience to identify some “unthinkable” challenges that may turn into reality, such as the failure of traditional economic theory or a worldwide pandemic. A century ago, Estonia’s successful EU presidency, pioneering advances on cybersecurity and digitalization, and global involvement in NATO and UN missions would have seemed unthinkable. The country’s commitment to the values that bind the European and transatlantic institutions over the past 100 years shows that Tallinn’s LMC is the ideal forum for planning for the future.